Before submitting his nomination papers, Jagan attended an all-religious prayer meet after he addressed a huge rally in Pulivendula. 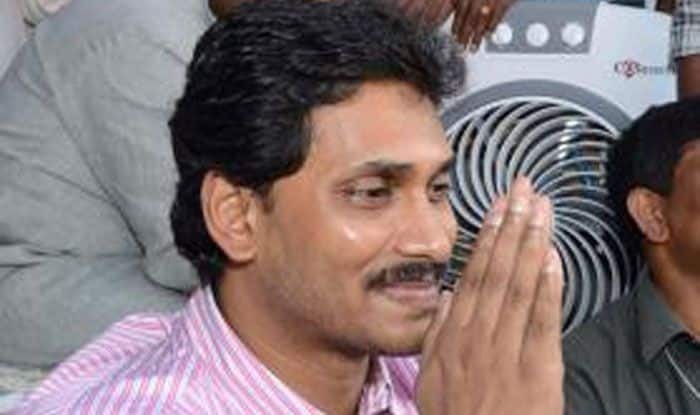 YSR Congress Party chief YS Jaganmohan Reddy on Friday filed nomination from Pulivendula constituency for next month’s elections to the Andhra Pradesh Assembly. Jagan’s father and former Chief Minister Y.S. Rajasekhara Reddy was elected from Pulivendula six times. Y.S. Vivekananda Reddy was elected twice while Jagan’s mother Y.S. Vijayamma was elected once.